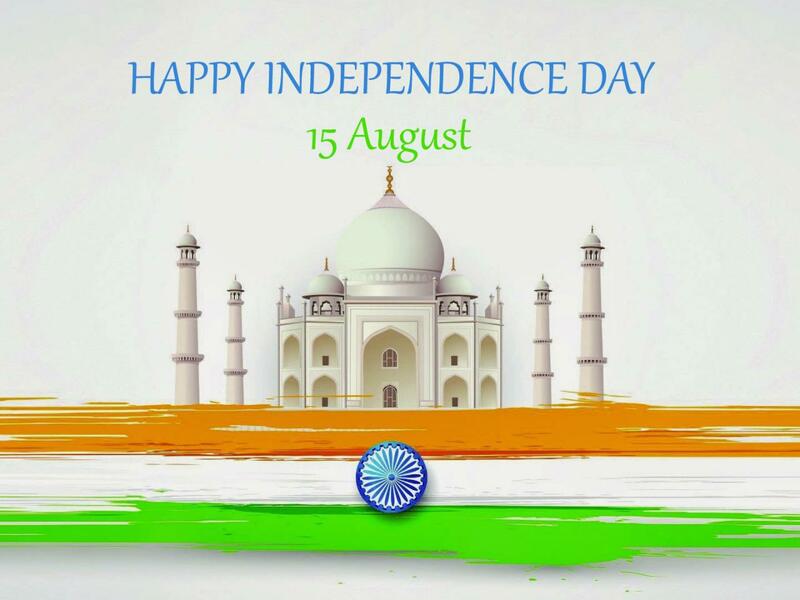 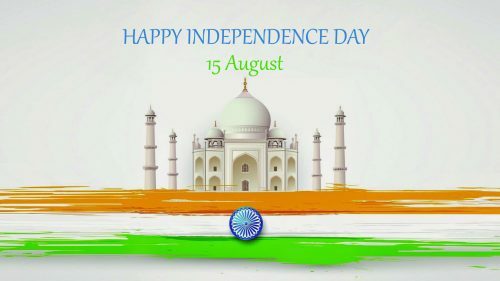 #IndependenceDay2018 #IndependenceDay – This is my newest Happy Independence Day background with picture of Taj Mahal. 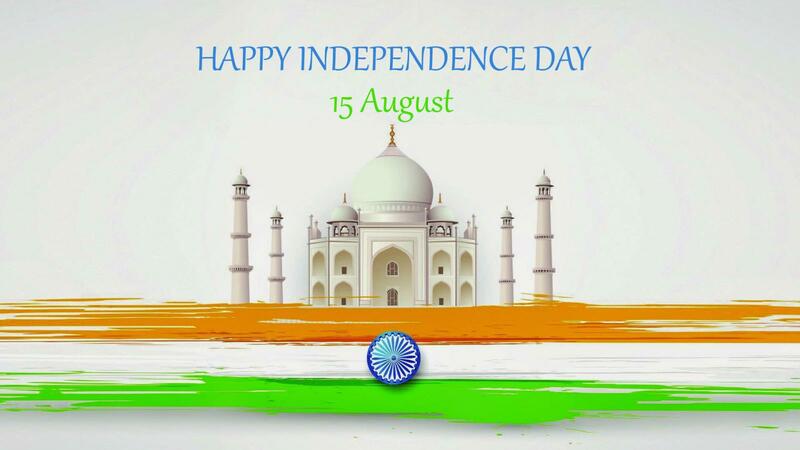 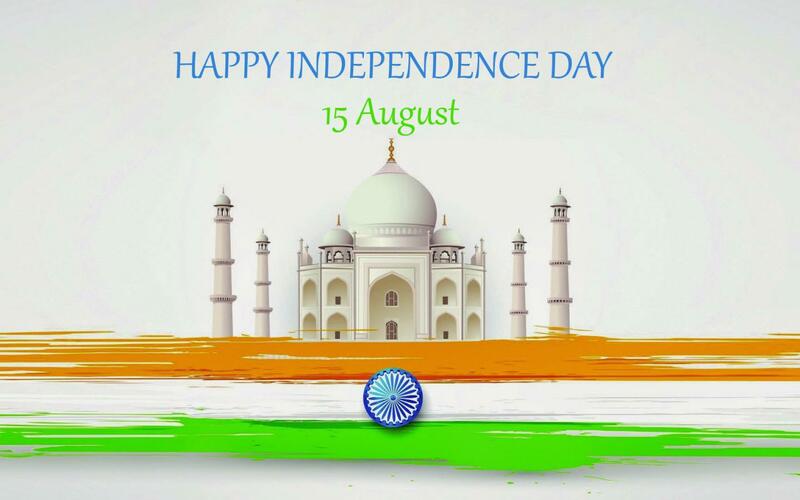 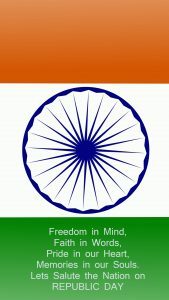 A perfect wallpaper for celebrating Indian Independence Day on 15 August. Feel free to download it in original size and you will get this wallpaper in 1920×1080 pixels resolution. 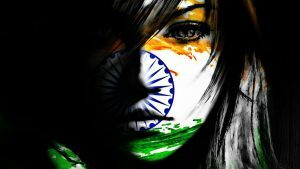 On this website, I have a lot of wallpapers with Indian flag theme or the Tiranga. 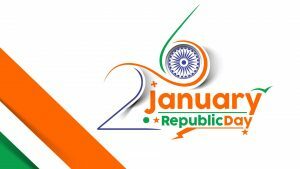 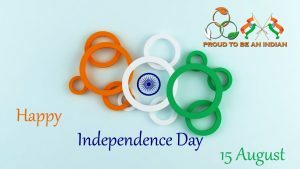 Several of them are favorite for celebrating Indian Independence Day and Republic Day. 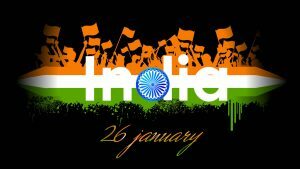 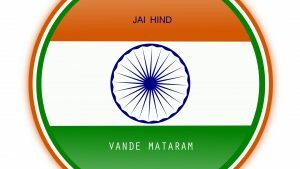 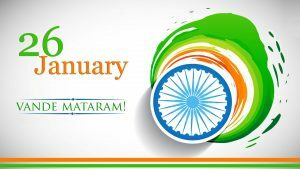 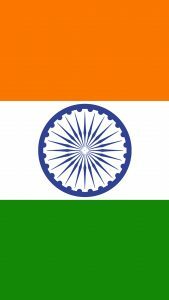 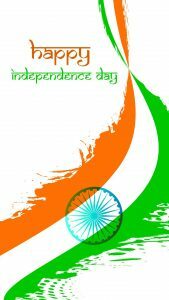 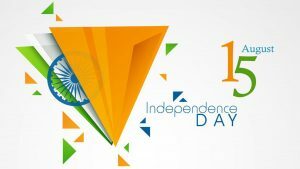 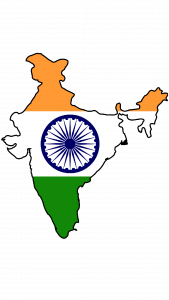 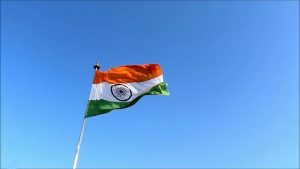 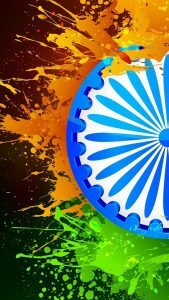 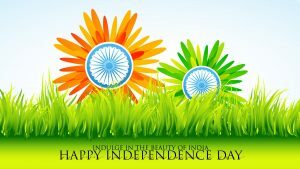 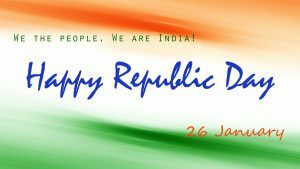 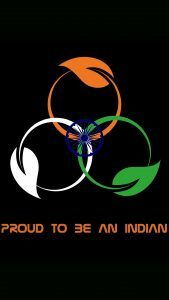 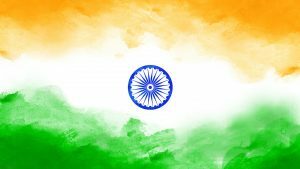 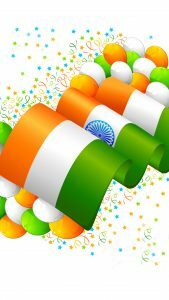 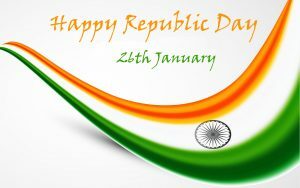 So, feel free to visit our gallery of Indian flag wallpapers below to get more inspiring choice.